Lindz and I never expected participation to increase by 600%, and we were thrilled to see so many people eager to try out #NERDVEMBER for themselves. Not everyone quite adhered to the spirit of the challenge as much as we might have wished, but that’s something we’ll work on perfecting next year. But some of you really wowed us with your looks and the effort you put in. I know some of you even planned out a week’s worth of outfits at a time over your weekends. Way to go! So, given that the main #NERDVEMBER winners were chosen at random, we felt the need to add a few more winners that were hand-picked by Lindz and myself. Now, there were quite a few of you that impressed us, and it was a very hard decision to make (which is why we love a random draw, no stress! ), but we felt these three participants showed some of the best examples of geek chic fashion, and who perfectly exemplified the goal and challenge of #NERDVEMBER. That’s right, we had some men ask to participate in #NERDVEMBER! 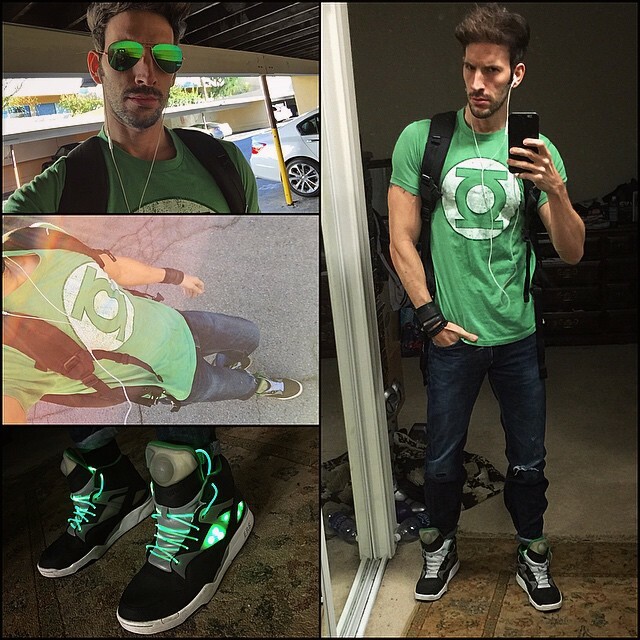 And, while we are first and foremost a geek fashion blog for women, we’re certainly not exclusionary and loved that men wanted to show off their geek style. Congratulations to our bonus winners! We’ll be in touch with you regarding the details of your prizes. 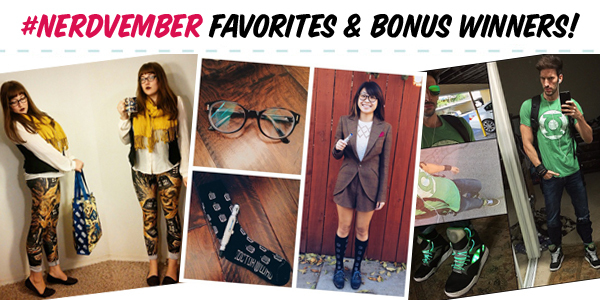 In addition to our bonus winners, we wanted to use this post to highlight a few other great outfits we saw from some of you! 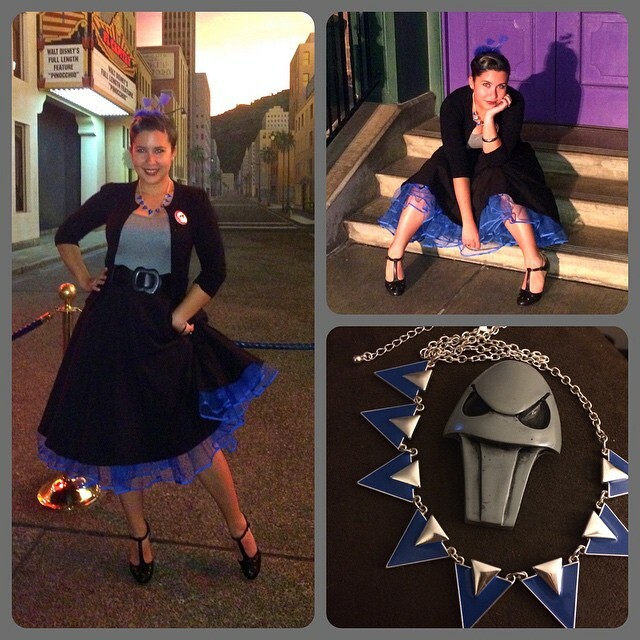 wyckedphoenix in her brilliantly inspired Hades ensemble from Disney’s Hercules. 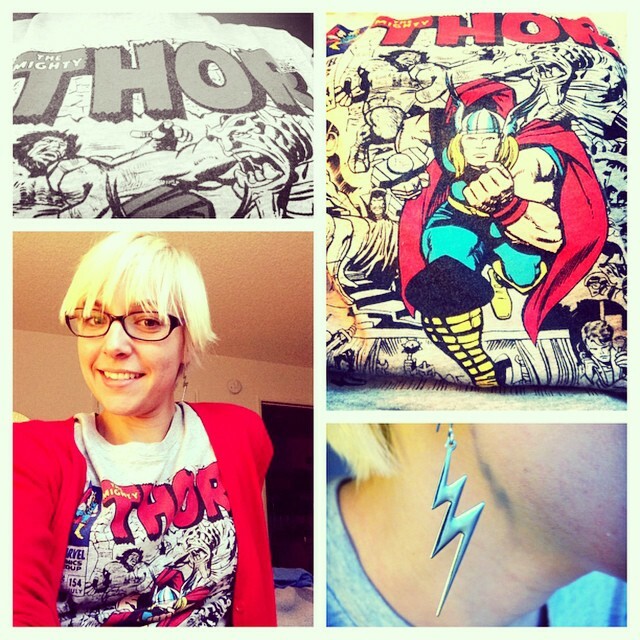 emmafyffe in a trendy Thor themed outfit. 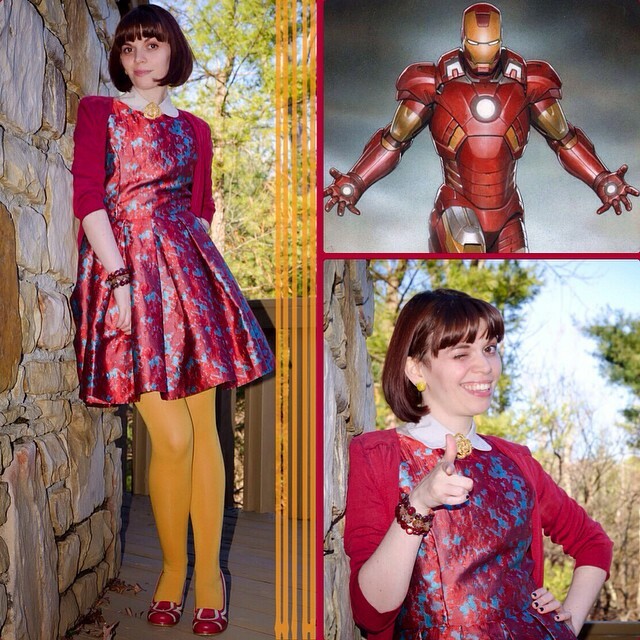 cutenotkawaii in an adorably inspired Iron Man look. 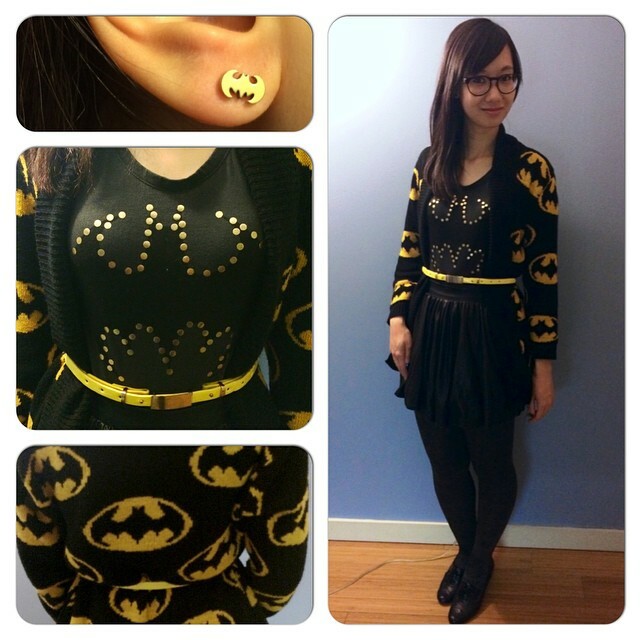 ridiculisa in a well coordinated head-to-toe Batman ensemble. akangaru in a chic Exploding Tardis outfit. That officially wraps up this year’s #NERDVEMBER! Thank you all SO much for your participation. We hoped the challenge inspired you, and we’re looking forward to all of you joining us in the challenge again next year! 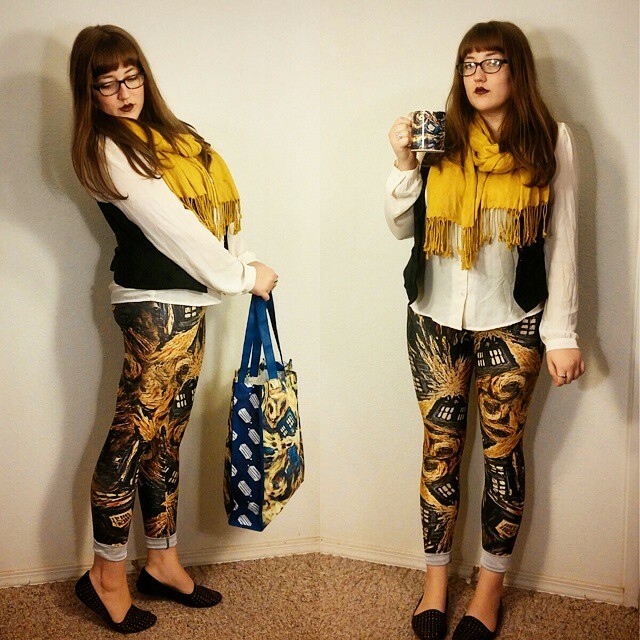 sharksandsonnets – found her due to this contest and I ADORED her outfits! Ah! Thanks for the feature; I think you ladies liked the Exploding TARDIS skirt outfit I had last year too, lol. Thanks for hosting Nerdvember again. I enjoyed it even more this year! Congrats to the winners and bonus winners!!! Ha! You’re right. Apparently you really rock that skirt! Oh my goodness, thank you ladies so much for the feature! I had so much fun planning and participating in Nerdvember, I met some great girls through this event. I really can’t wait to do this again next year! Thank you so much for featuring my Iron Man! I’m glad you liked it! I had an amazingly fun time with #Nerdvember and I can’t WAIT to do it again. 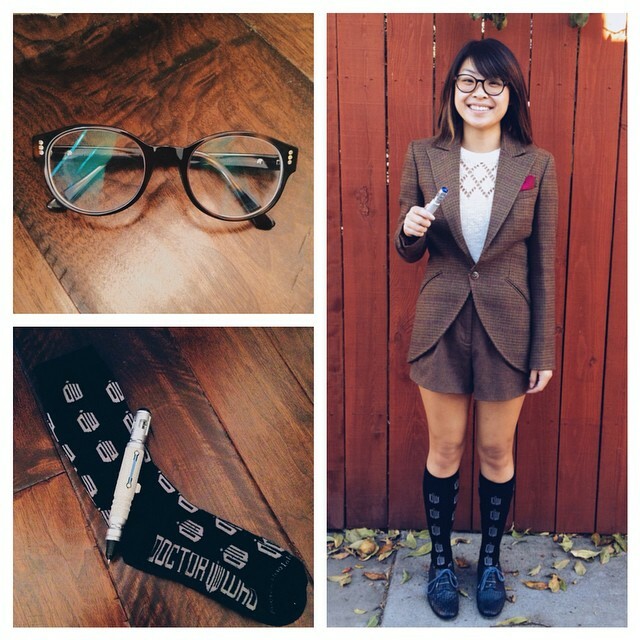 I’m even doing geek chic outfits every Wednesday now because of you ladies (#pretendsday)!